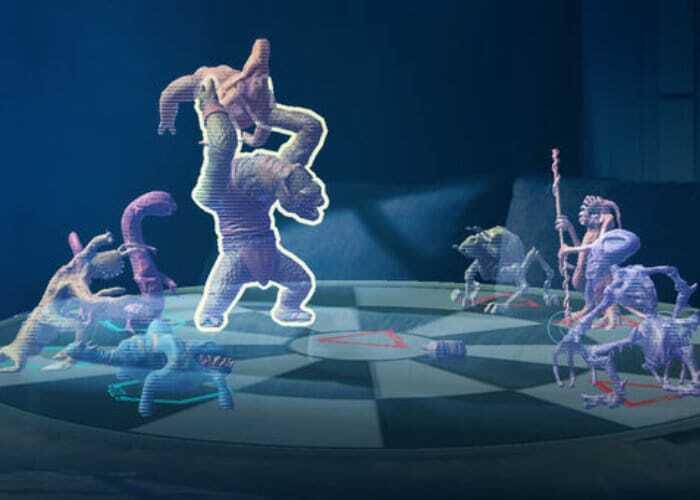 Star Wars fans who also own an iOS device might be interested to know that they can now enjoy and play Star Wars Holochess within augmented reality for free thanks to a new update to the iOS Star Wars Jedi Challenges iOS application by Disney. Thanks to last year’s partnership between Disney and Lenovo new ARKit compatibility has been added with this update allowing those running iOS 11 devices to experience augmented reality gameplay directly from their mobile device. To experience the full features of the game Disney recommends using the Lenovo Mirage AR headset, lightsaber controller, and tracking beacon, which allow you to engage in Lightsaber Battles and Strategic Combat game modes. – Star Wars Jedi Challenges adds ARKit compatibility with this update. Users with an Apple device running iOS 11 can now experience the magic of augmented reality directly from their mobile device. For more information jump over to the official iTunes App Store for full details and to download the Star Wars Jedi Challenges application for free.